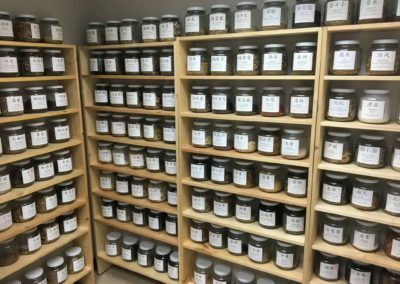 There are many paths to healing, and acupuncture and herbal medicine are some of the safest and most effective. 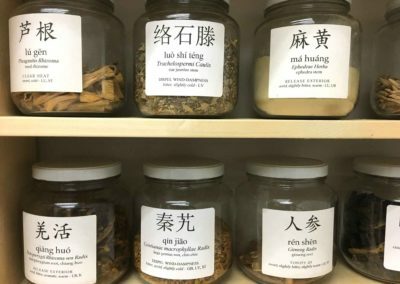 With a 2,000 plus year track record, Chinese medicine (acupuncture and herbal therapy) has effectively treated human illness and pain safely, with few to no side effects. 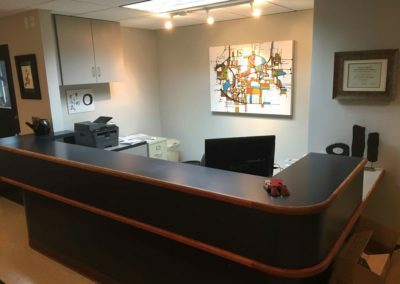 Looking for acupuncture in Spokane? You’ve come to the right place. 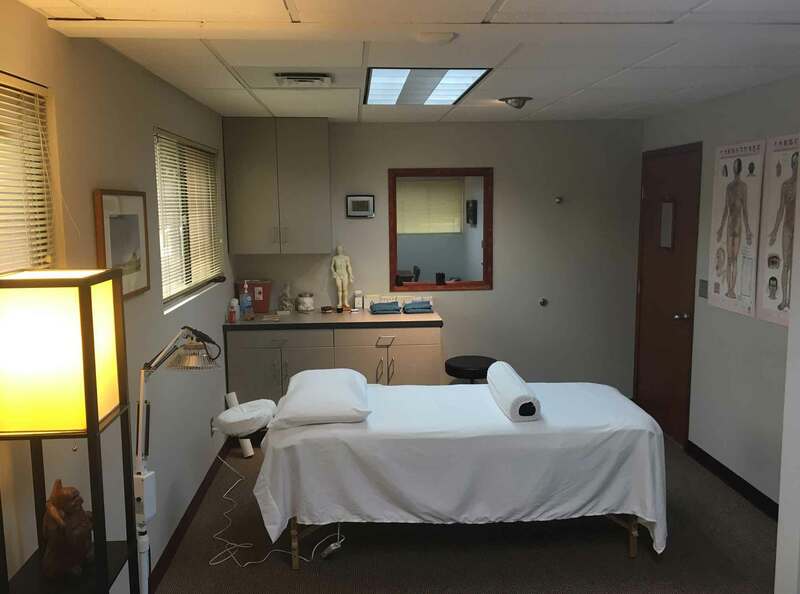 I specialize in treating pain (chronic and acute) as well as headache/migraine, eye problems (macular degeneration), diabetes, erectile dysfunction, skin disorders, and rheumatologic complaints to name just a few. Acupuncture is a surgical procedure where sterile stainless steel filament needles are inserted into the body for therapeutic purposes. The needles are then used to stimulate tissues (sometimes with electrical current) to facilitate a physiological response and promote a healing effect. These are non-invasive procedures that are often used in tandem with acupuncture. Cupping (myofascial decompression) involves the suction and decompression of tissue using a glass cup. It is an ancient therapy that helps with pain and blood circulation. Gua Sha (dermal friction) is the use of a porcelain or metal tool to abrade the surface of the skin to promote the release of heat and stimulate the immune system. Moxibustion involves the burning of the herb artemisia (mugwort) in various forms on or near the body to stimulate acupuncture points. 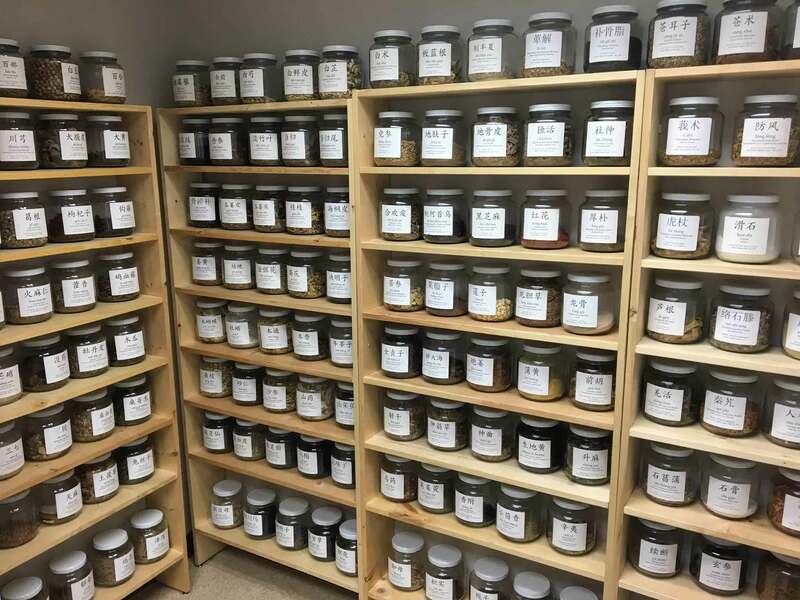 I operate a full traditional Chinese herbal pharmacy with over 200 organic and lab-tested herbs in stock. 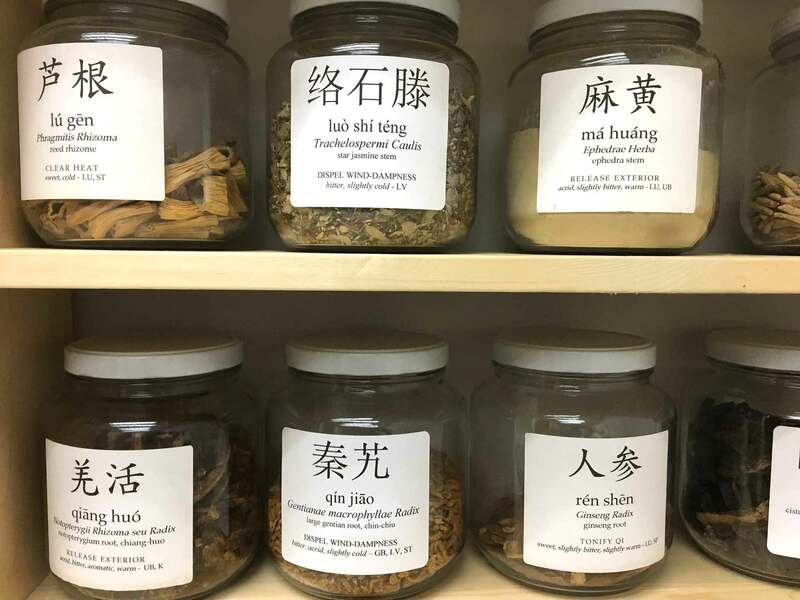 Chinese herbal formulas can treat anything from allergies to bone spurs, from sprained ankles to infertility, and almost anything in between. 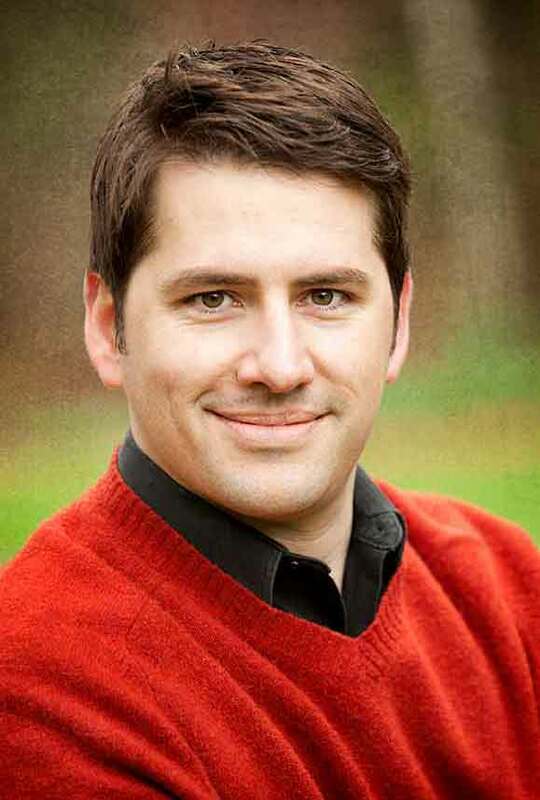 My name is John Moore, and I am a licensed acupuncturist and herbalist based in Spokane, Washington. I strive to create an experience where you feel comfortable and relaxed. If you are new to acupuncture and have some reservations about needles, I will walk you through the process so that you feel at ease. Most people find this form of medicine to be relaxing and restorative. 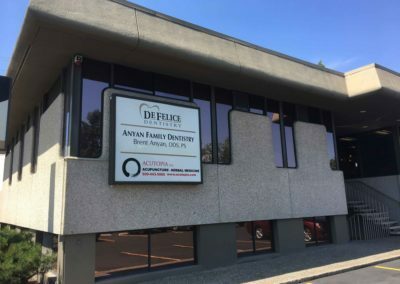 I am a 2008 graduate of the Seattle Institute of Oriental Medicine with a Masters Degree in Acupuncture and Oriental Medicine and licensed to practice by the Washington State Health Department. 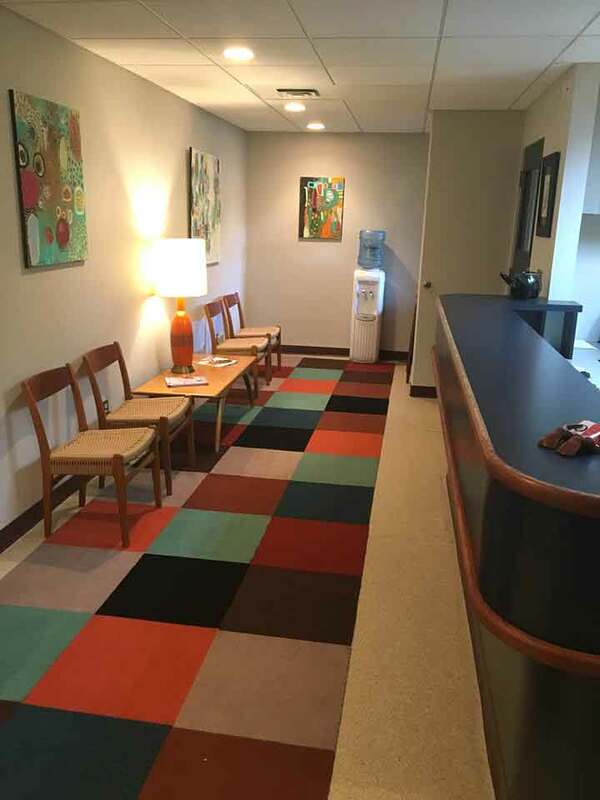 "I have had the pleasure of being treated by John multiple times and I'm always amazed at my results. I had been on antibiotics for 4 months with a horrid sinus infection. I sought help from John in hopes of curing my sinus issues. I had finished my last round of antibiotics but was still very ill. I had a couple of treatments and within 4 days I was free of infection and pain. I cancelled my follow up doctor’s appointment the next week. Honestly, I haven't had many sinus issues since." "What separates John from other practitioners is his orientation as a healer. He listens and he listens deeply. That's how our sessions begin. I feel heard, and the healing builds from there." "John has helped me through his knowledge and skills using acupuncture and herbal mixtures made just for my specific challenges. I now have increased feeling in my feet and legs with reduced pain in my hip. With John's help I am able to drive again & ride bikes with my granddaughter. 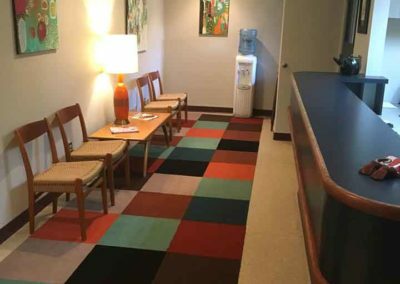 Priceless…"
"John is an incredibly thoughtful and disciplined acupuncturist, who goes above and beyond at making certain his patients feel at ease and completely comfortable. His technique is delicate and soothing, and I commend his desire for making the patient feel special." "John is a wonderful gifted healer. I've seen him for everything from stress to irritable bowel syndrome. He does it all! Highly recommend." We accept cash, checks, and credit cards (Visa, MasterCard, Discover). Payment due at time of service.